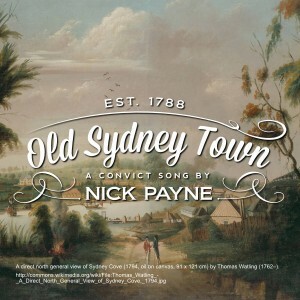 Nick Payne, singer/songwriter/ guitarist of Sydney folk/bluegrass act Dear Orphans, releases his first solo single, the self-penned ‘Old Sydney Town’. 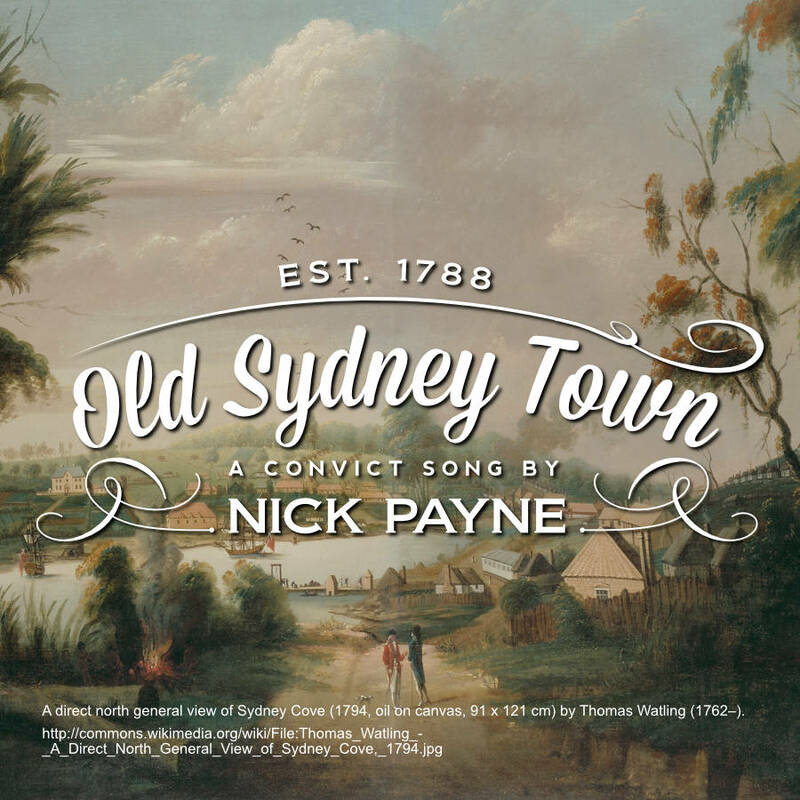 An ode to the hardships of life in the colony of 1789 Sydney, this is an old time modal song combined with bluegrass banjo and bluesy dobro. Co-produced with Lyn Taylor (the other half of Dear Orphans) the track was recorded in the lounge room of the band’s dobro player Jolyon Gray back in June 2014. Recorded live with only backing vocals and tambourine added later, the intention was to capture the spontaneity and energy that can only come from a live performance. The upcoming album will feature 12 songs and be divided into two ‘sides’. Side A will be songs set in the present, produced with contemporary instrumentation and Side B songs will be set in the past but produced with traditional acoustic instrumentation. Co-writes with fellow country music artists Katie Brianna and Megan Cooper are already slated as part of the track listing for an album that will include themes of hardship, revenge, death, peace, goodbyes and salvation. Nick grew up in Sydney but has also lived in Wollongong (south of Sydney), Dalby in rural QLD, the Gold Coast and eventually made the move back home in 2005. The singer-songwriter’s first instrument of choice was the piano at aged 8, luckily at age 12 Nick was given a guitar by his mum and subsequently quit the piano! Music was a staple right through high school and in Year 11 Nick formed a Beatles cover band. In his final year of school, Nick was a member of a three-piece indie rock band called The Caveman which continued for another year or so. With regard to the country music path, we have Ryan Adams and a borrowed copy of his “Heartbreaker” album to thank. After listening to this album, Nick dug through his music collection and realised “for a guy who doesn’t like country music I sure owned a lot of it!” Around the same time, Nick was finally able to purchase the acoustic guitar he’d always wanted – a Martin HD28V, for those wondering. And in an attempt to convince himself it was the right decision played it as much as possible and in turn the Dear Orphans was created.